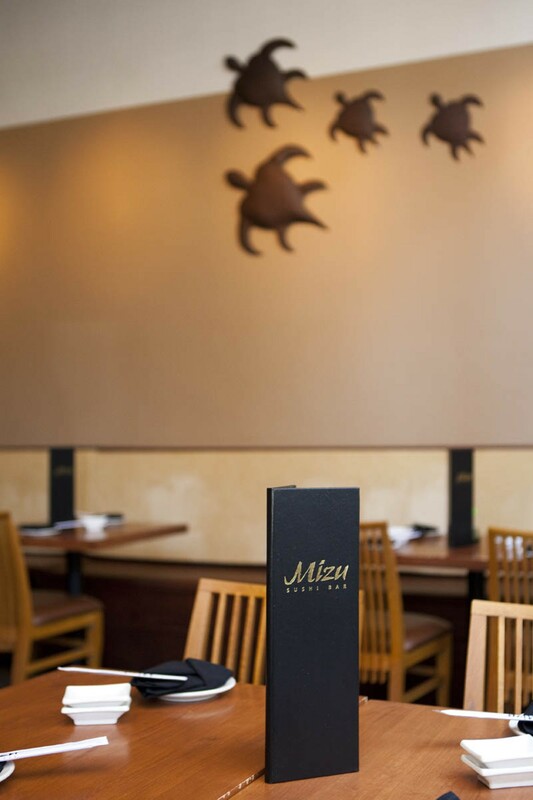 Mizu fits nicely into the Washington Avenue loft district's trendy aesthetic: spacious and sleek without seeming hipper than thou. 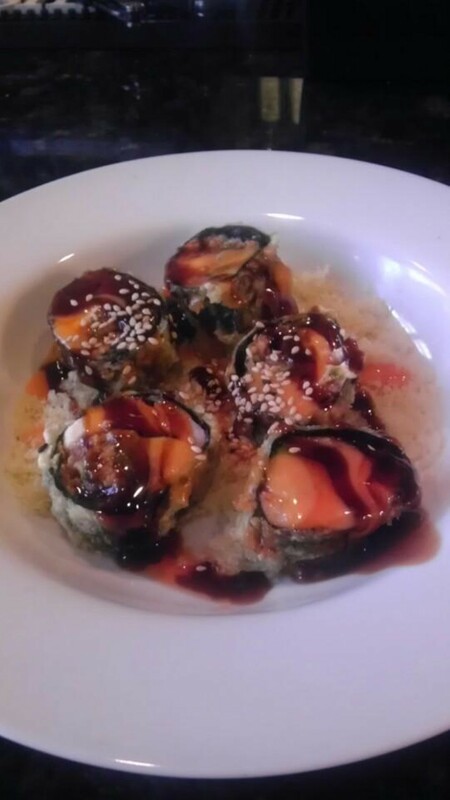 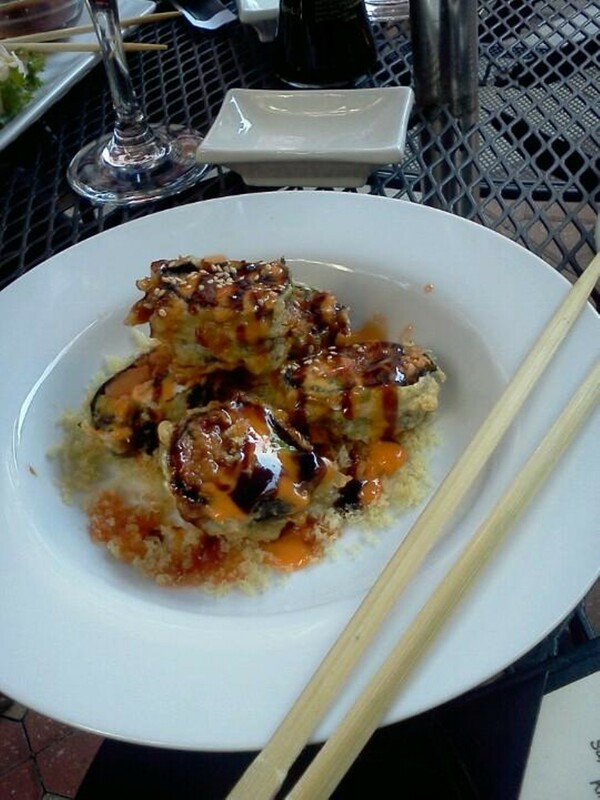 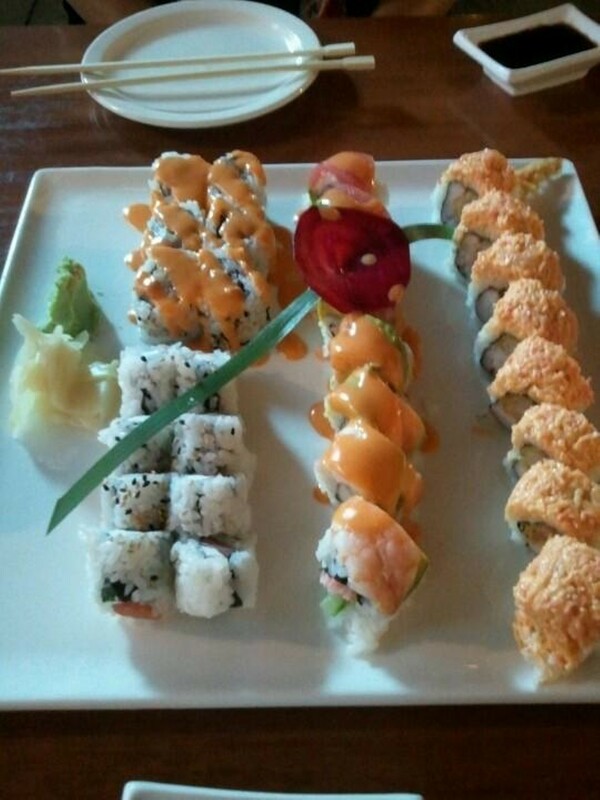 The extensive menu includes nigiri sushi, sashimi and rolls both traditional and Americanized. 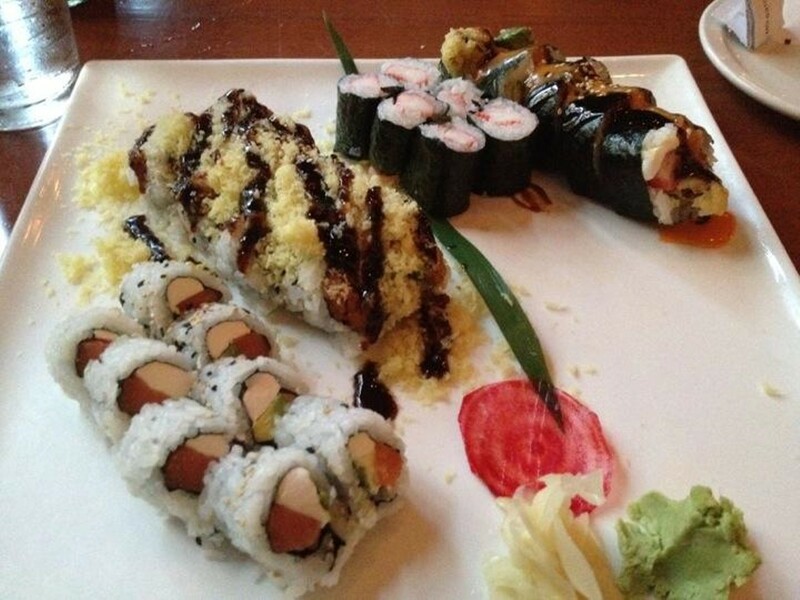 The nigiri sushi ranges from good to very good. 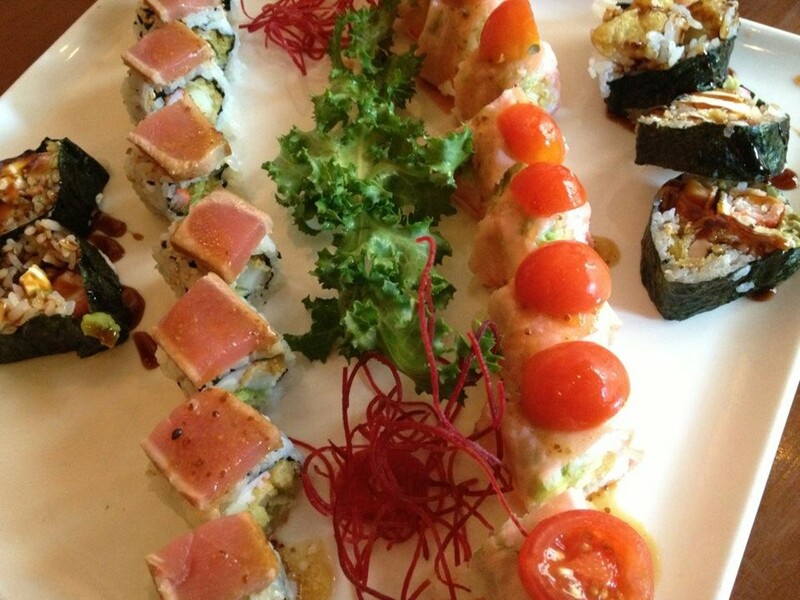 Best is toro, fatty tuna belly that's worth the expense. 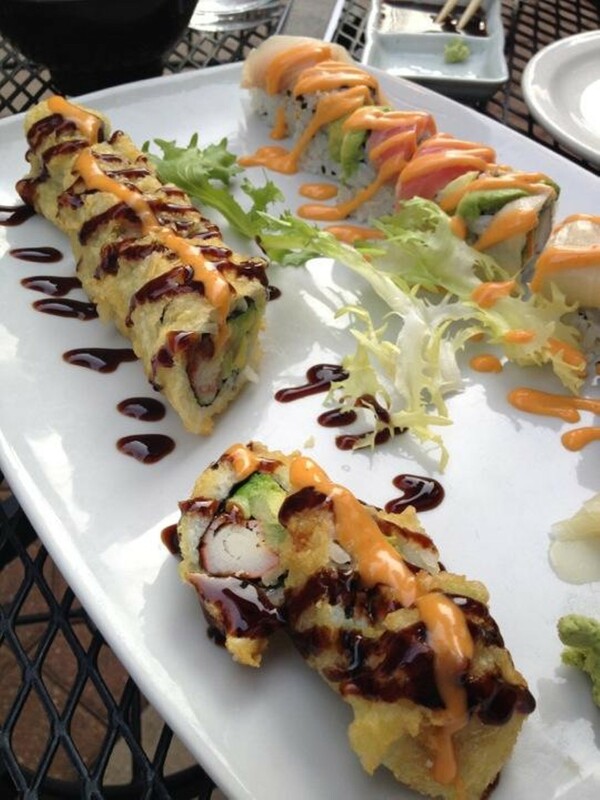 There are numerous appetizers (including a sushified version of the jalapeño popper), and non-sushi entrées like chicken or steak teriyaki. The menu also features a couple of Korean dishes; particularly tasty is a generous portion of savory-sweet barbecue beef ribs.